the Hotel des Arènes offers you a warm welcome round the clock. Located in the heart of Paris, the Mouffetard in the 5th district is steeped in centuries of history and the excitement of a district with shopping streets, restaurants and bars with typical charm. the Jardin des Plantes, ideal for wonderful walks. The team will guide you to go to Versailles and Disneyland Paris. full breakfast served buffet to start a good day. 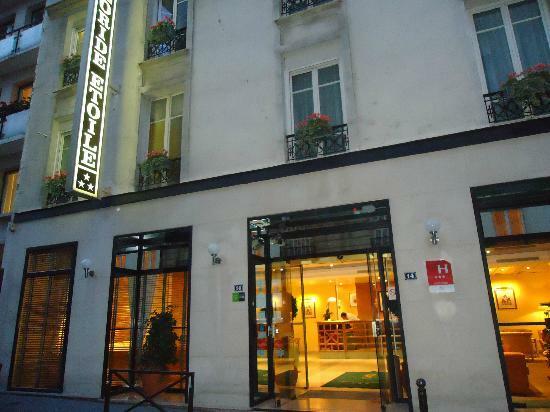 Enjoy the Florida star hotel for its central location between the Champs Elysees, the Trocadero esplanade and the Eiffel Tower in the heart of the prestigious 16 th arrondissement of Paris. style made of soft purple and orange colours. It is accessible through a courtyard off the road and ideally located close to the Palais des Congres and air terminals. The hotel Le Saint-Grégoire is in the heart of the Rive Gauche (Left Bank), in a charming part of the sixth arrondissement. Halfway between Montparnasse and Saint-Germain des Prés, you are less than a 20 minute metro ride from the capital's most prestigious attractions such as the Louvre and the Orsay Museums, Notre-Dame, the Champs-Elysées and the Eiffel Tower. The Meliá Royal Alma is located near the famous Avenue Montaigne and the Champs Elysees, the Eiffel Tower, the Louvre, Palais de la Découverte and Bateaux Mouches. Thanks to its excellent location,you can easily visit the most exclusive boutiques in Paris in the Avenue Montaigne (Dior, Gucci, Chanel, Louis Vuitton, Armani, YSL, Jimmy Choo) and discover the fascinating world of haute couture, glamour and luxury. 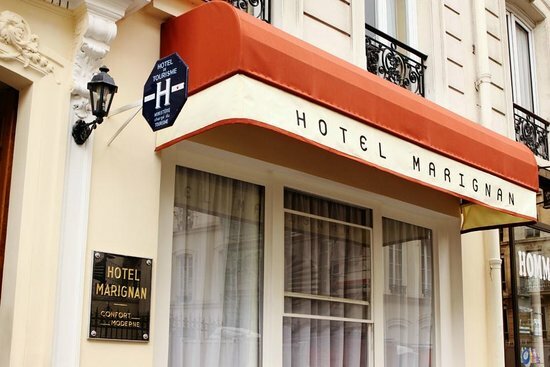 The Victoria Palace hotel is found in the convenient location between Saint-Germain-des-Prés and Montparnasse. 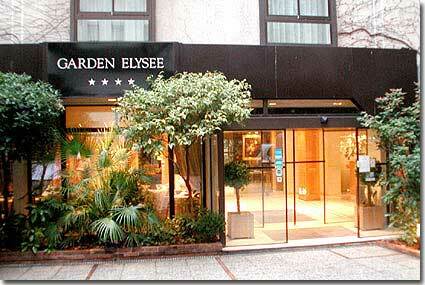 it is close to the Latin quarter that is full of nightlife and exciting restaurant options. The large elegant accommodations makes a perfect destination for those travelling for leisure and coming to the city to enjoy the sightseeing. High-speed internet connections (internet and wi-fi) just to name a few. contemporary luxury, a serene and confidential stop in the heart of the capital. are spacious and tastefully decorated and boast the latest in-room technology, including wireless Internet. After a long day of meetings or sightseeing, rejuvenate with a workout in the fitness center.